Club Penguin Cheats by Mimo777 Club Penguin Cheats by Mimo777: Club Penguin App Reviewed By You! 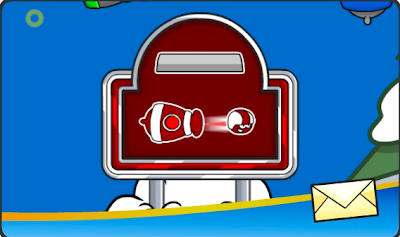 For next week's Reviewed By You, Club Penguin wants to know what tips and tricks you would give to someone that has never played Puffle Launch? So, do you have ANY cool tips or tricks for this game? If so, let's hear them! Yay, I love detective games! That's such a cool idea Ruby! I don't like how a lot of the parts play themselves for you. It's to easy. Chobots is shut down. Did you know that Mimo?